Good Stuff NW: Livin' in the Blurbs: Celebrate, Forage, Cook! Livin' in the Blurbs: Celebrate, Forage, Cook! Win the Crab Derby, Get a Vasectomy! Heresy or Genius? You Decide! It's almost as hard to imagine Portland without its farmers' markets as it would be to think of it without rain, devoid of the lushness and fertility that makes the Willamette Valley so bountiful. This year marks the 15th season for the Hollywood Farmers' Market, the 10th for Hillsdale Farmers' Market, the 24th for the Beaverton Farmers' Market and Portland Farmers' Market's 20th anniversary. 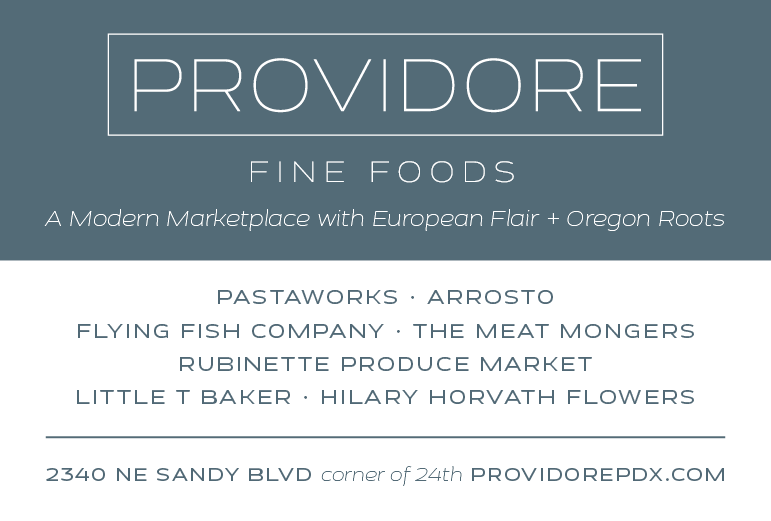 Starting with only 13 vendors in the parking lot of Albers Mill under the Broadway Bridge, the Portland market has grown to include more than 180 vendors at the PSU location alone. And this Saturday it's rolling out the big cannons to celebrate, with speechifying by politicians, free food by local chefs, live music and, yes, even a dunk tank. Now to see if Mayor Adams will be man enough to take the plunge! Details: Portland Farmers' Market 20th Birthday Bash. Celebration begins at 11 am. 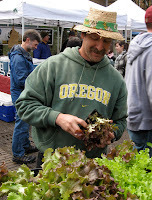 Portland Farmers' Market at PSU, at SW Park Ave. and SW Montgomery St. 503-241-0032. 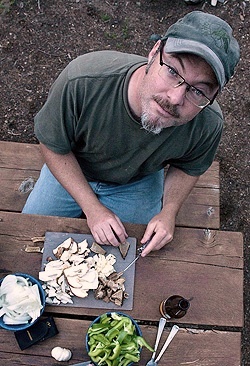 My friend Hank Shaw, he of the James Beard Award-nominated hunting and foraging blog "Hunter Angler Gardener Cook" and the recently released all-you-could-ever-want-to-know-about-foraging "Hunt, Gather, Cook," is making a stop in PDX the weekend of June 25 and 26 to do some foraging and feasting Northwest style. Sponsored by the Portland Culinary Alliance in conjunction with Castagna restaurant, Hank and Castagna chef Matt Lightner will take a few lucky locals who snapped up tickets on a foraging trip on Saturday, then Lightner will prepare a feast on Sunday from the goods they gathered. Tickets are still available for the dinner, and I can guarantee that it will be sumptuous. Get your seat reserved before the official word goes out, because it will sell out and soon. Details: Hunt Gather Feast: A Weekend of Wild Food with Hank Shaw and Matt Lightner. Foraging expedition, Sat., 6/25, is sold out. Dinner Sun., 6/26, 6 pm at Castagna, 1752 SE Hawthorne Blvd. ; $75, PCA members, $85 non-members, includes wine pairing and gratuity. Tickets available online. Schools are releasing the students they've had cooped up all year, and that means parents are desperately looking for something to keep those busy young bodies occupied. I can't think of a better activity for young hands and minds, not to mention their developing tastebuds, than to learn how to cook. 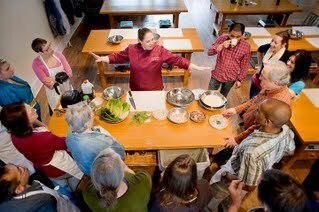 Each Thursday morning this summer Portland's Culinary Workshop is offering a hands-on Kids Cook cooking class for youngsters 5 years old and up, with a week-long Teen Cooking Camp for young people ages 12 to 18 that will focus on a new skill or type of cuisine each day. Taught by co-owners Melinda Casady and Susana Holloway, both chefs and former culinary school instructors, these folks know their stuff. “How do we get kids to eat better and learn vital life skills?” asks Casady. “Get them involved with how their food grows and how to cook it." Details: Kids Cook classes for ages 5-12 and Teen Cooking Camp for ages 12-18. Individual class information and costs on the website. Portland's Culinary Workshop, just across the Steel Bridge at 807 N Russell St. (near Widmer Brewing). 503-512-0447.